Whether or not Columbus actually was the first foreigner to discover the Americas has been widely debated, perhaps even more so in Scandinavia than in the United States. According to many, the first foreigner to discover North America was a Scandinavian Viking by the name Leif Ericsson. 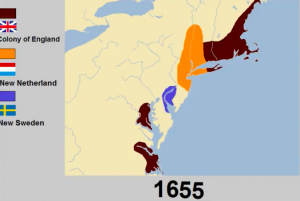 But the Nordics were not only the ones who might have, potentially, discovered North America – the Swedes were also among the first to colonize parts of the United States. Modern-day Sweden is considered a neutral and peaceful country. To this date, Sweden hasn’t participated in a war for over 200 years. But just about 400 years ago, Sweden was one of the biggest superpowers in Europe with an empire consisting of the entirety of Finland, some portions of Norway, Poland, the Baltic countries, Germany, and what would be the United States. 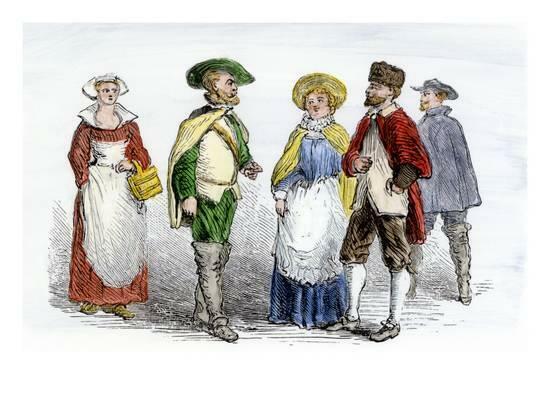 In 1637, a group of businessmen including Swedish, Dutch and German individuals decided that they wanted in on the lucrative business of fur and tobacco trade in North America. One of the men leading the expedition, the Dutchman Peter Minuit, had previously been a part of establishing Dutch settlements in the United States, among them being New Amsterdam (New York) which he had purchased himself in favor of the Dutch. The following year, two ships- Fogel Grip (directly translated to Bird Grip) and Kalmar Nyckel (translated to Kalmar Key) arrived on the northern coast of Delaware; new settlements developed along the Delaware River such as Wilmington, Philadelphia, New Stockholm, Swedesboro, etc. and together formed the colony of New Sweden. This how Swedish settlers most likely looked like in the regions around Delaware. When the collection of around 25 men, landed in Wilmington, the leader of the expedition Peter Minuit met with the local tribes and purchased large swathes of land from them. This land was carefully chosen to make carrying out a trade with the local tribes easy. The colonies had a fairly positive relationship with some of the most prominent Native American tribes in the area and this included the powerful Susquehannock. 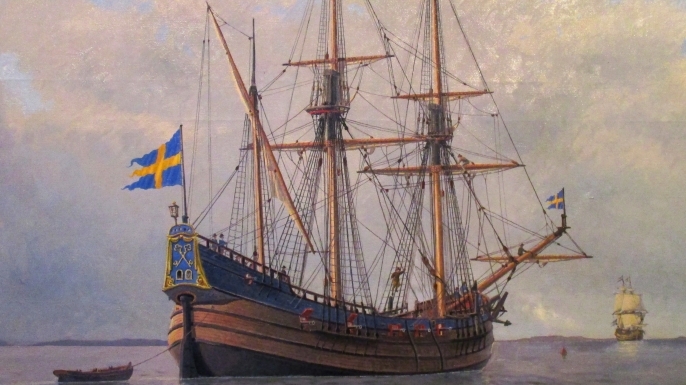 The Swedes traded firearms for fur and even assisted the tribe in wars against the colony of Lord Baltimore. The original version of this article was first published on November 5, 2017. I am a 2nd generation Swedish American.